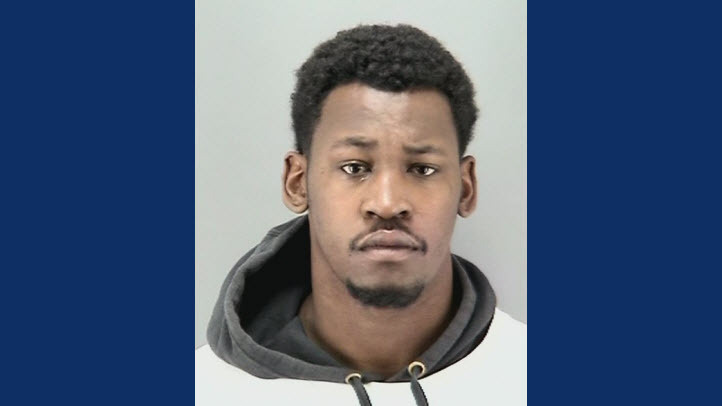 Former Oakland Raiders and San Francisco 49ers player Aldon Smith turned himself in to authorities Tuesday following an alleged domestic violence incident over the weekend. Smith, who has a history of run-ins with the law, was identified as the suspect in the alleged case of domestic violence that occurred Saturday night in a home in San Francisco. The victim suffered non-life threatening injuries, and Smith fled the home located along the 600 block of Bush Street before officers arrived, according to police. The Raiders on Monday announced that they had released Smith. On the same day, San Francisco police obtained a warrant for Smith's arrest. According to TMZ Sports, Smith reportedly checked into rehab following Saturday's alleged incident. At the time of the alleged incident, Smith, who hasn't played since 2015, was listed under the reserve/suspended by commissioner section on the Raiders roster for being a repeat offender of the NFL's substance abuse program, according to NBC Sports Bay Area. Smith previously cooperated with a reported domestic violence incident in February 2017, NBC Sports Bay Area reported. The following month, Smith told reporters he had "done nothing wrong" after being released from San Francisco Police Department headquarters where he was temporarily detained for public intoxication. 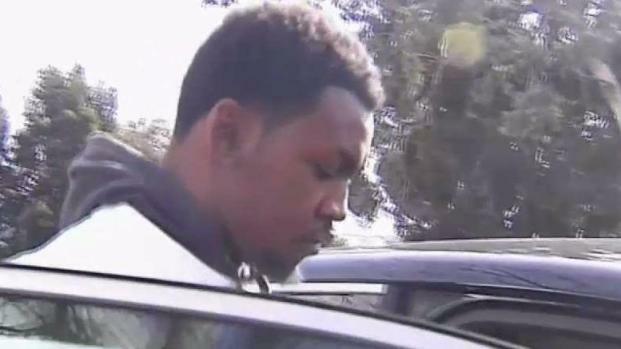 He was a passenger in an SUV that crashed into an unmarked police car. Smith's girlfriend, who was driving the SUV, was arrested on suspicion of DUI, police said. Smith previously starred as a standout edge rusher with the San Francisco 49ers before being released in 2015 following an arrest. One day before his dismissal, police said Smith hit a parked car while under the influence of alcohol in Santa Clara. He didn't play in the first nine games of the 2014 season because he was suspended after being found to be in violation of the league's substance abuse policy and personal conduct policy, according to NBC Sports Bay Area. Smith also "pleaded no contest to counts of possessing illegal assault weapons and for driving under the influence from a 2013 incident," NBC Sports Bay Area reported.